Hello everyone! I just wanted to say thank you for your overwhelming support so far in this project. For those who don’t already know I am doing a research project on styling practices in relation to hair, skin, and overall health in African-American women. The purpose of this project is to understand how hair care practices have changed with the recent boom in African American women wearing natural hair, how it has affected their health, and if they are seeing dermatologists for any of their hair issues. 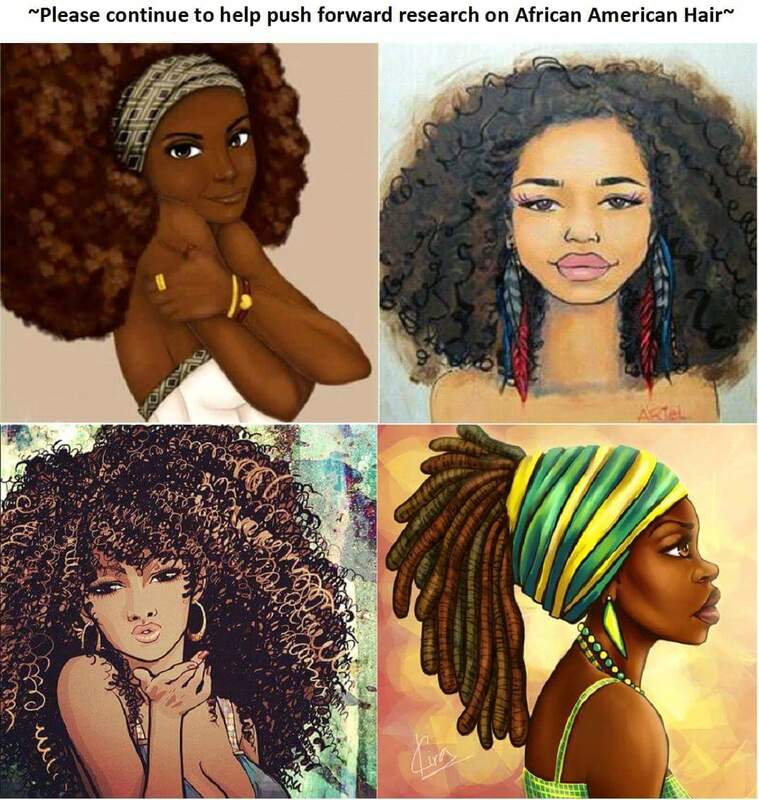 Although it is a study about African American women, every (race or nationality) female can participate and we encourage it. If you would like to participate in this research project it would only take 10-15 mins of your time and it would be a great help to begin to push our community forward in research about African American Hair. The study is completely voluntary and you can choose not to participate. Please share this survey with your friends! !